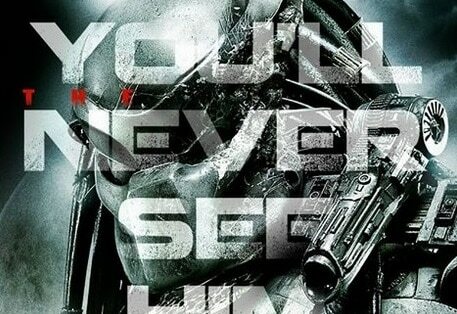 Be on the lookout for the “Predator” reboot … not that it’s going to help you. The Facebook page for the 20th Century Fox project released a new image for the film on Monday, and it didn’t offer much insight into what’s coming, except to alert viewers that they won’t see it when it does. 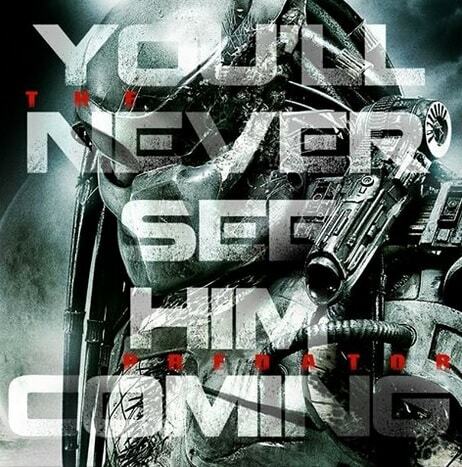 “You’ll never see him coming,” the poster warns, along with a creepy image. The reboot of the classic 1987 action film will be directed by Shane Black (“Iron Man 3”), who’s also co-writing with Fred Dekker (“Tales From the Crypt,” “Star Trek: Enterprise”). Will the reboot match up to the original? Share your thoughts in the comments section. 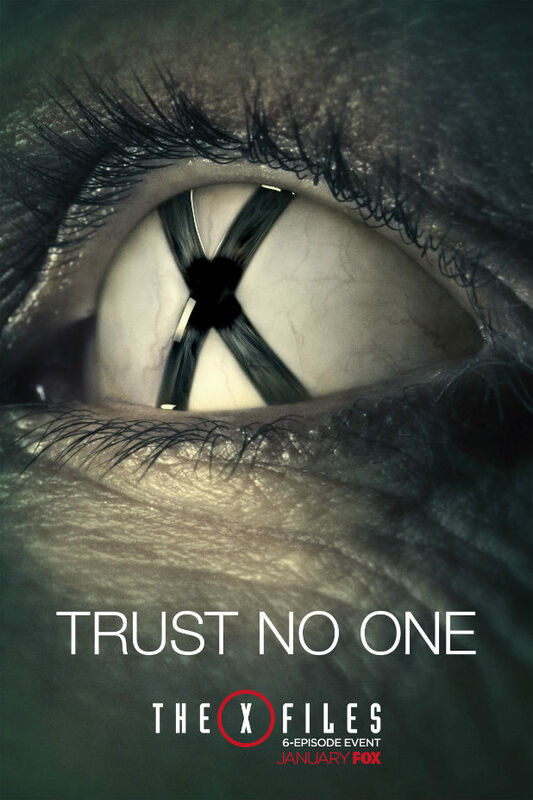 Fox released the final teaser images for the "X-Files" rebooted series on Thursday. Two of the images offer a twist on the iconic "I Want to Believe" slogan that pervaded the original series from the very first episode. Another features an eye emblazoned with a stark black X. Stars David Duchovny and Gillian Anderson return to their roles as FBI Agents Fox Mulder and Dana Scully for the six episode event series, which shot in Vancouver during the summer of 2015. Joel McHale and Lauren AmbroseÂ are some of the new faces Â joining the show. Fan favorites The Lone Gunmen will also return, along with Annabeth Gish as Agent Monica Reyes. The "X-Files" reboot will premiere on Fox on Jan. 24. See all threeÂ images below.